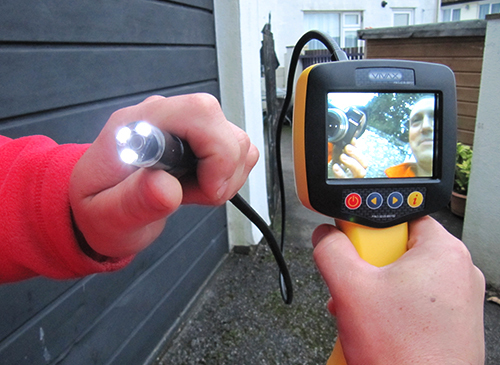 A look see CCTV survey of you drains will establish the condition of the drainage system and inform you with a written report of our findings on our job sheet. With the Look See survey, we will provide a verbal report and summary of findings included on the job sheet. This survey is often carried out for establishing where a drain runs to or from, also recommended if a client is experiencing reoccurring blockages. Why might I need a 'Look See' CCTV Drain Scan? 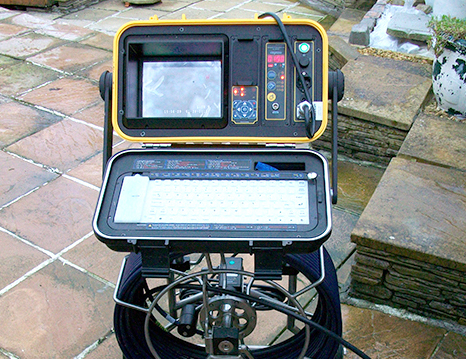 A 'Look See' drainage survey can be a useful tool for drainage investigation- due to a blockage or an ongoing drainage problem. A quotation for any recommended work will be provided if necessary.